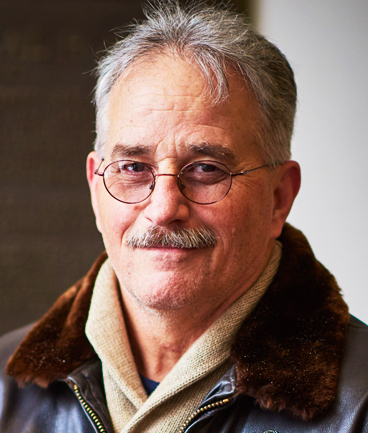 “World War I and America” series will feature Vietnam veteran John Musgrave on March 18, 2-5 p.m.. Mr. Musgrave was one of the primary voices in Ken Burn and Lynn Novick’s recent 10 -part documentary, “The Vietnam War,” aired on PBS. I n 1967 John Mustrave enlisted in the Marines and was sent to Vietnam where he received life-threatening wounds. When he arrived back home, he faced an unappreciative country that did not honor his service and sacrifice. He became a member of Vietnam Veterans against the War. He began his struggle with PTSD with severe depression, alcoholism, and thoughts of suicide. Now he writes poetry, speaks to veteran groups and consuls post-911 veterans. To insure a seat, people planning to attend should register. Scroll down for link.